When they’re not busy 3D printing components for lawnmowers or teaching their consumers how to optimize their jewelry design, the Belgium-based 3D printing service bureau i.materialise is usually enhancing and expanding upon their vast range of readily available materials. After recently adding Chrome-Plated Brass and Gray Smooth Detail Resin to their extensive list of material options, which consists of 21 different materials and over 100 possible color and finish combinations, i.materialise is now introducing a new member to their 3D printing material family. For the first time in i.materialise’s history, the 3D printing service bureau will offer aluminum material, the freshest addition to their 3D printed metal roster, which includes titanium and steel. 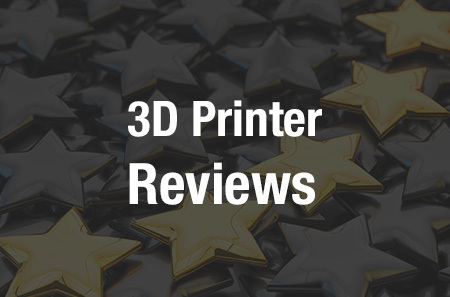 Their newly unveiled 3D printed aluminum is ideal for producing parts that are both strong and lightweight, particularly useful for functional and spare parts, as well as jewelry. The 3D printed aluminum that i.materialise is now offering has a slightly more matte appearance in comparison to traditionally milled aluminum, and is a tad bit rougher around the edges too. To print their new aluminum material, the 3D printing service bureau utilizes their direct metal laser sintering (DMLS) system. The process is comprised of a high-powered laser beam, which sinters and solidifies the initial layer of metal-based powder into the pre-selected design. After the first layer of powder is sintered together, a roller is then used to evenly spread a new layer of powder onto the bed. This process is repeated until the object has been fully built, and once the print is complete, the 3D printed model is then lifted from the powder bed. In order to optimize the prints ordered in their aluminum-based powder, i.materialise has released a number of design tips alongside the announcement of their latest material. First off, the aluminum material is capable of approaching extremely small levels of detail (as little as .25mm). But, there are important aspects to keep in mind in order to maximize the potential of the aluminum material. For instance, the minimum wall thickness you can use for small surfaces is 0.5mm, while larger-scale objects should be increased to 1mm. The DMLS system enables high dimensional accuracy for the aluminum material, causing i.materialise to offer a general tolerance of a mere 2%. The maximum size that this material can be printed in is 250 x 250 x 295 mm, making it an ideal material for both small and large-scale printing projects. It’s important to note that if your object is in need of support structures, these aluminum supports will have to be removed manually after the printing process is complete. 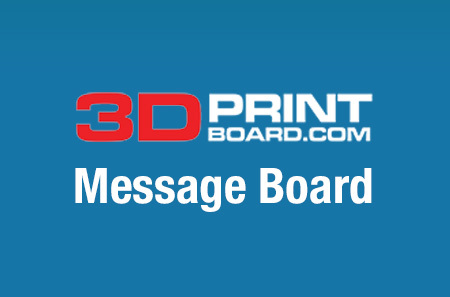 This means that there will possibly be minute evidence of the removed support structure on your finished aluminum print, and that ‘overhanging’ structures will almost always be an unattractive feature with this material. 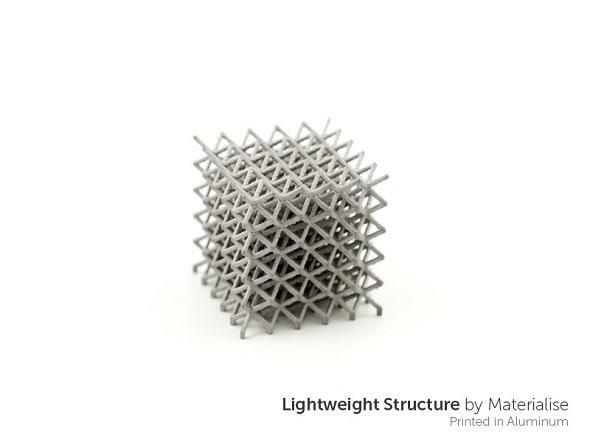 All in all, the most ideal type of shape to print with this aluminum material is a ‘mesh with holes’, which is the easiest to design for the DMLS process, and will also lead to the best possible print. The new aluminum material is currently in a trial mode, and will take approximately 15-18 business days to have printed and shipped to you. The material is ideal for organic and freeform shapes, enabling i.materialise customers to design jewelry and other metal-based components that are beyond their wildest dreams. 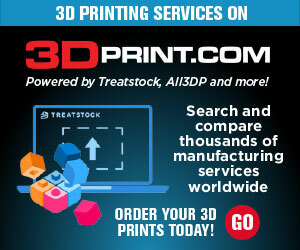 Discuss further in the i.materialise New Aluminum 3D Printing Material forum over at 3DPB.com.